Wear gloves lest ye become a four-fingered freddy. My little girl Neave was pumped this morning to count her money-box money, so she brought the Pink Pig money-box into the lounge room, gave it a good shake and in the process, the leg of the big and a sizeable part of its under-carriage cracked and fell off! 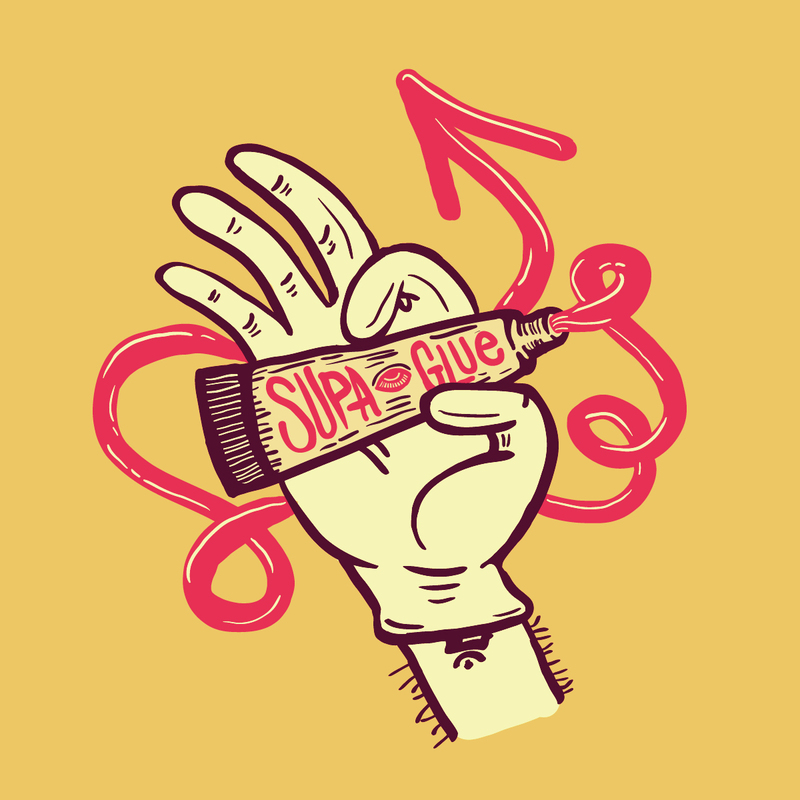 I then proceeded to tell Neave of a wonderful product called super-glue… it’s supa!